Tomek (Poznań, Poland) on 10 March 2019 in Landscape & Rural and Portfolio. Super backlight. I love naked trees. 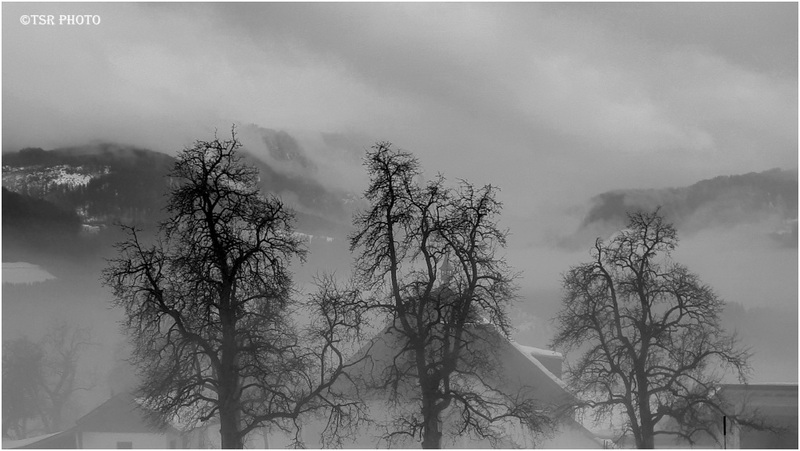 Beautiful sihouettes in a misty atmosphere ! Beautiful atmospheric photo in fine monochrome. Gorgeous trees emerging from the fog and clouds. Great composition and excellent atmosphere. Gorgeous bare trees and I love that little tower that can be seen through the tree in the middle!